Rachel Weinstein is a Data Analyst at The Data Center. Rachel has expertise in the management and analysis of population data relating to health and equity. Rachel joined The Data Center in 2017 with a special interest in data to describe and improve the health and quality of life of New Orleans residents. Rachel is a steering committee member for Making Connections to Improve the Mental Well-Being of African American Men and Boys, an initiative apart of former Mayor Mitchell Landrieu’s NOLA for Life Comprehensive Murder Reduction Strategy. She contributed to the research and planning processes and continues to lead data collection, management, and analysis for the program. 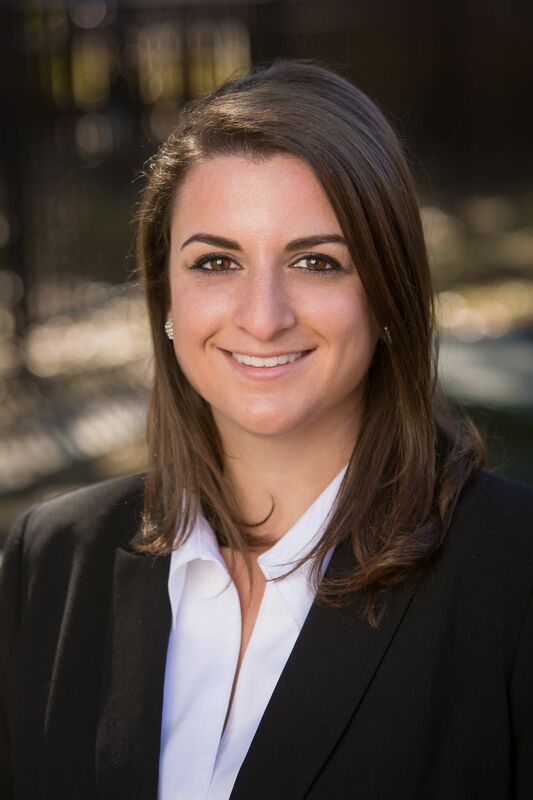 Rachel graduated from George Mason University with a BS in Community Health in 2015, and from Tulane University School of Public Health and Tropical Medicine with a MPH in Epidemiology in 2017. During this time, Rachel investigated the relationship between racism, concepts of masculinity, and neighborhood violence as it relates to the mental well-being of African American men and boys in New Orleans. Her final research project investigated the impact of state-level firearm policies on homicide rates.